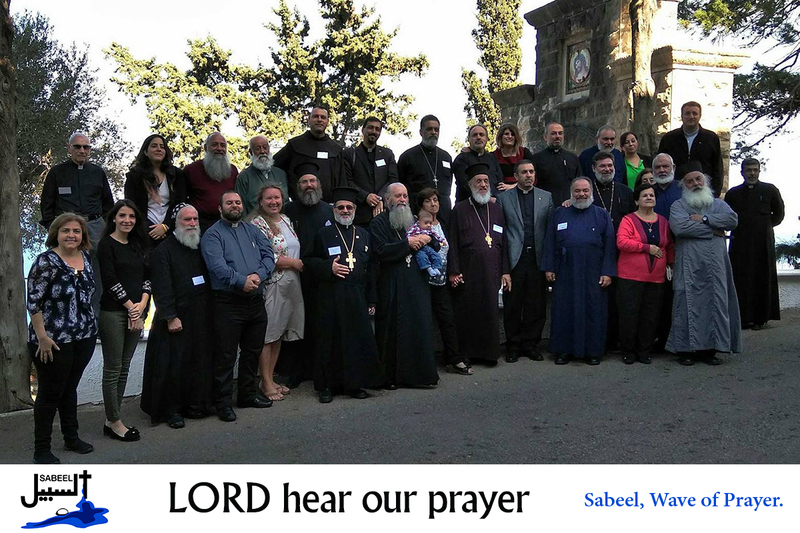 Sabeel is holding its annual Ecumenical Clergy Retreat this week Monday 12th to Wednesday 14th of November. The retreat will take place at the Carmelite Convent of Stella Maris on Mt. Carmel in Haifa. A number of distinguished clergy and lay people will lead the sessions. We pray dear Lord for your blessing on this Retreat and for the ecumenical spirit that prevails in the Sabeel programs. Guide the speakers and the participants to be nourished by this fellowship, and help them disseminate the right attitude in their parishes so that the “Other” will be a Blessing. Lord in your mercy…hear our prayer.